The magical world of Bollywood turns actors into stars. The industry catches them young and watches them grow, pushing them towards success, love, and admiration from its audience at home and abroad. Every generation sees a new set of superstars walking their way to the top of stardom. And as time changes, so do the elements and ingredients of stardom. Today, the millennial superstars are not just great actors but are multitalented and multifaceted individuals who walk that extra mile and make their presence felt in all aspects of our socio-cultural environment. Let us look at some of those shining names in Bollywood today. There are very few words that can easily describe him. He is talented, focused, and possesses infectious energy. From the boy-next-door to a treacherous ruler, there is no role that Ranveer Singh has not attempted and excelled in. Actor, singer, and now an entrepreneur, Ranveer truly has all that one needs to be a superstar today. She is the most omnipresent actor of present times. She is determined, dedicated, and experimental and has kept her audience hooked right from her debut till her latest release. One of the most adorable personalities of Bollywood, Alia has successfully portrayed varied characters in a short span of time and climbed her way to the top. 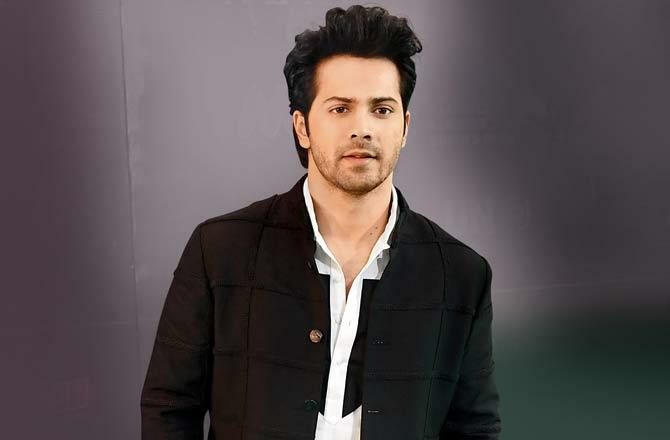 Within the first two years of his career, he opted for a character which was more mature and older than his real self and did complete justice. His effortless acting and powerful on-screen presence (including exceptional dancing skills) make him loved by the audience of all ages. With his performances at his best in every film, he remains a refreshing superstar of Bollywood. If anyone can be the girl-next-door and steal your heart, it is Shraddha Kapoor. A highly talented actor and an incredible dancer, Shraddha has proven her mettle time and again and what it takes to be a superstar. 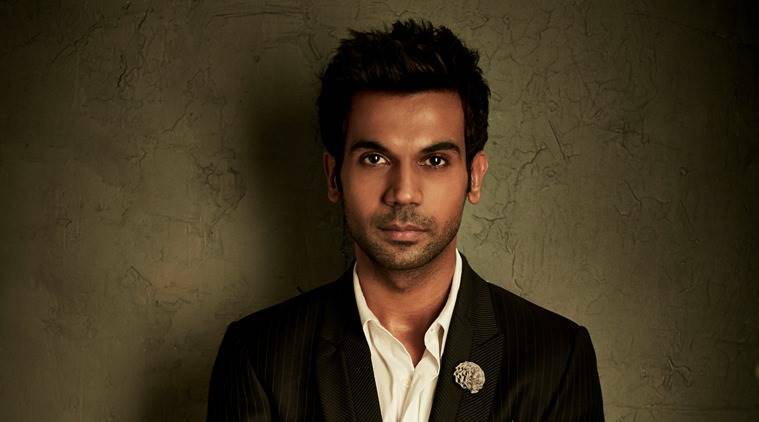 Talk intelligent cinema and Rajkummar Rao is a name that comes to everyone’s mind. The actor is known for his content-driven films, with each of his characters offering a refreshing experience to his audience every time. As time and trends change, the evolving millennial audience finds him to be a real star. Apart from them, there are many more names in Bollywood today, who are on the path to success and accomplishments and will soon shine as superstars!